I've been dismantling my postcard albums in preparation for scanning the cards. I started picking up postcards in the usual way, on trips, and had massed a nice big stack of them. I put them in binders with various types of sheet protectors to display them. Clear ones so you can see both sides of the card. There's probably 2 or 3 times the weight of the cards in plastic. The albums were big and bulky and I didn't look at them very often. Now they are in the garbage and once the cards are scanned they will go into the to get rid of pile. There's a gag on the card above. Some wag has written Arctic ice on the card but that's really St Boniface. It's just on the other side of the Red River which does get filled with ice in the winter time. I started to pick up older postcards, mostly from the 1930-50s, and added them to the growing stack. 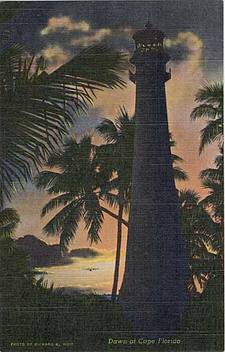 They were cheap, often only a quarter or a half dollar, and some stamp dealers had postcards to sell. The Crossroads Stamp Shop was over on Penn and 54th for a long time and the owner, Fred Schiffman, was a big postcard collector. The shop closed sometime ago, not sure when, and I never heard what happened to Fred. He might have retired but I suspect he went online. He was slow to change and had barely gotten online in the mid-1990s. 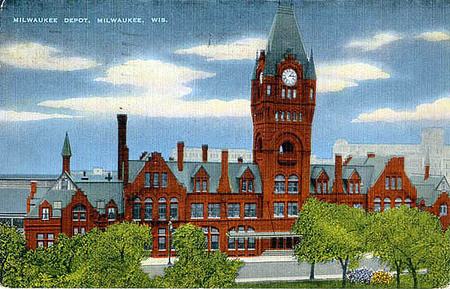 The building is still being used as a train station. There are other commercial uses for the building and it's home to the Manitoba Railway Museum. I haven't ever been to that museum, but who knows, I might get there someday. Stranger things have happened. Recently I remembered that there had been a model train layout at the Union Station and I went looking for pictures or confirmation. This article mentions that the layout was there until 1996 when it was taken down. In 2013 the Winnipeg Model Railroad Club was invited to install a new layout in the Manitoba Railway Museum area. All of these cards of the CNR - Union Station are scans from the internet. Some are hand colored, as was the style in the past. It almost looks like those cars are painted on the image. They might be. 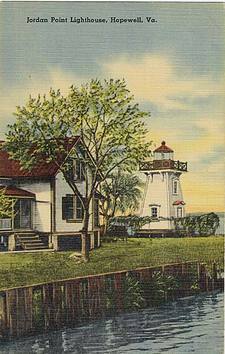 Here's a couple of lighthouse postcards. Both on the Linen type of paper. 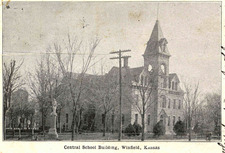 A very popular subject for postcards. 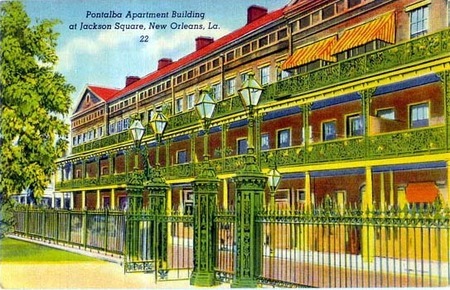 Here's a nice shot of some apartments on Jackson Square, New Orleans. You can see that the hand coloring is of varying styles. I prefer the coloring in the top two. That's a linen postcard. It has to do with the linen like finish that the paper has. They still make linen finish paper today. They don't make cards like that today. I really came to like these old cards. I have a nice couple of binders full of sheet protectors with the ones that I saved. I bought a bunch at a local postcard and stamp shop. I don't go there very much anymore. I like cards with interesting old buildings on them. Here's another one from Milwaukee and a plain one from Kansas.